Technology has made everything better, including healthcare facilities. Today, thanks to telemedicine, you can immediately get in touch with your doctor even if they are miles away. You don’t have to make the journey to the hospital for your routine check-ups anymore. You can discuss your health with your doctor while sitting comfortably at home. Telemedicine is important for everyone, but it is a necessity for the elderly. Senior citizens often have chronic health issues like hypertension and heart issues that need constant monitoring. They can’t even go to the clinic on their own. Making trips to the hospital every week gives them unnecessary stress. Access to telemedicine can make their lives a whole lot better. Statistics suggest that seniors are at a higher risk of developing chronic conditions. These conditions such as diabetes and heart diseases require the attention of specialists. Specialists are not often located in every community and as a result, seniors have to travel to far-off places even for routine check-ups. Traveling is hard for seniors with limited mobility. But telemedicine can help seniors get a consultation from specialists without having to do any traveling. With access to telemedicine, seniors can avoid stress by staying in touch with the specialists straight from their homes. When the doctors are regularly checking the vitals of a patient, they will detect signs of emergency way before it happens. This helps the doctor to intervene on time and prescribe the treatment immediately. If the issue is treated before it becomes a problem, then the emergency will be averted and no trips to the hospital will be required. Senior citizens have to get hospitalized often due to health emergencies. No one likes to be admitted in a hospital, but it is worse for the elderly. Hospitalization can have adverse effects on them physically and psychologically. Being admitted at the hospital can make them agitated and hopeless. Access to telemedicine can reduce the risk of hospitalization. Telehealth companies keep researching techniques to make telemedicine more beneficial for people. With the help of FDA approved wearable devices, doctors can regularly monitor their patients from their clinics. The chronic illnesses of the elderly require regular monitoring. But without access to telemedicine, they have to go to the doctor’s clinic for something as simple as a blood pressure check. If senior citizens have access to telemedicine, their doctors can monitor their heart rate, blood sugar level and blood pressure. This helps the doctors determine when the patient needs medical attention and when the situation can be handled at home. 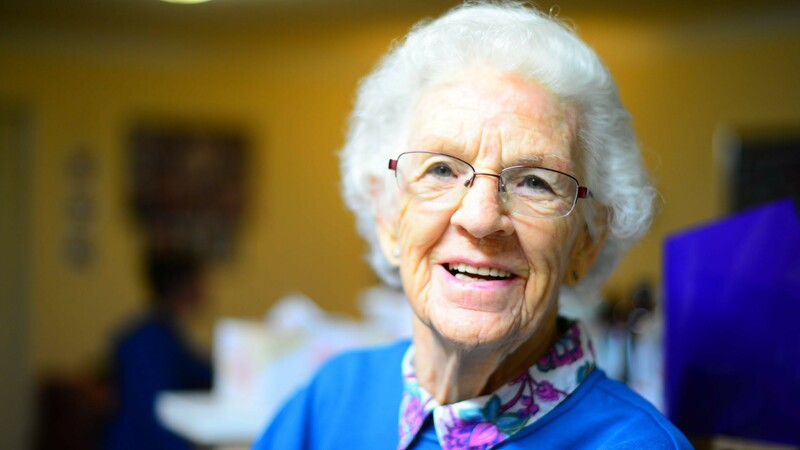 Regular monitoring gives the elderly a sense of security and with it comes peace of mind. The vitals of senior citizens are going to stay stable when they know they are regularly being monitored and will be given help when needed. Telemedicine saves a lot of time for both doctors and patients. Usually when you visit a doctor, you have to wait for your turn and they can lose their patience while waiting for so long. Virtual sessions require less time than personal visits to the doctor and therefore the doctors can attend more patients this way. Telemedicine is also cost-effective. Sessions conducted via telemedicine cost less money. Senior citizens can save a lot of time and money with the help of telemedicine. The benefits of telemedicine make the elderly feel at peace. They don’t have to make trips to the clinic every week and their vitals can be checked regularly without requiring any effort on their part. Telemedicine is also stress relieving for the family members. Fewer visits to the clinic mean less worry. The knowledge that the doctors are constantly monitoring the health of the patient brings them peace. Telemedicine is benefitting a lot of patients and it’s about time that it should be available for everyone. Senior citizens should have access to telemedicine so they can avoid the troubles of hospitalization and live a stress-free life. It is important for them to be updated on their health.